JADEN ONWUAKOR - Boston GreenFest - Aug. 16-18, 2019 - FREE! 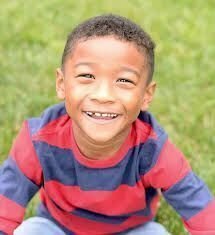 Jaden Onwuakor, at the age of 7, is an accomplished singer, musician, and model. Jaden will sing the National Anthem accompanied by Ashley Haseotes. His mother, Juri Love, will accompany them on the piano.